Singer-songwriter-actor Gloria Estefan is scheduled to be one of the five recipients to receive the 2017 Kennedy Center Honors from The John F. Kennedy Center for the Performing Arts, where her lifetime artistic achievements will be celebrated at the 40th annual ceremony on Sunday, December 3, 2017 in Washington, District of Columbia. Other honorees this year include dancer and choreographer Carmen de Lavallade, hip-hop artist-actor and entertainment icon LL Cool J, television writer and producer Norman Lear, and musician and record producer Lionel Richie. 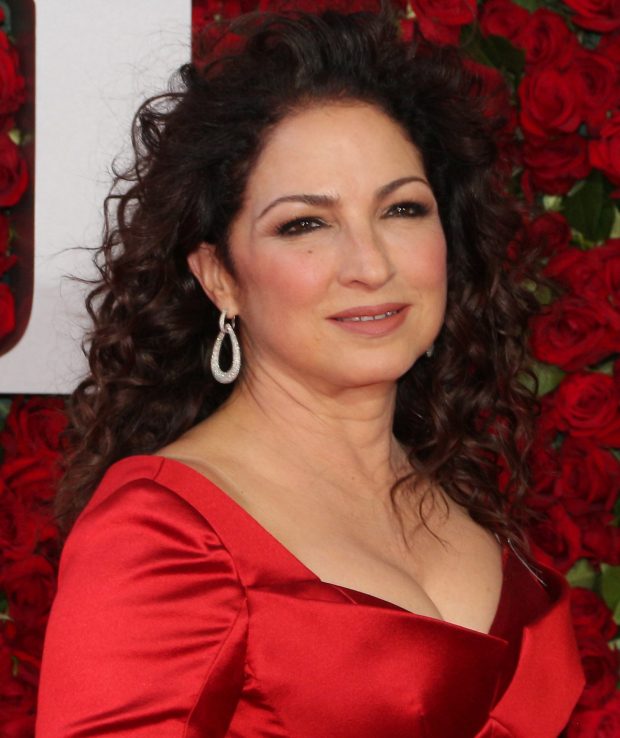 Other Latinos to receive Kennedy Center Honors include Plácido Domingo (2000), Chita Rivera (2002), Martina Arroyo (2013), Carlos Santana (2013) and Rita Moreno (2015). CBS will broadcast the gala as a two-hour prime-time special on Tuesday, December 26, 2017. For more information, click here.